Happy Monday and all that! lols. Ya'll please welcome Holley Trent to the blog today. 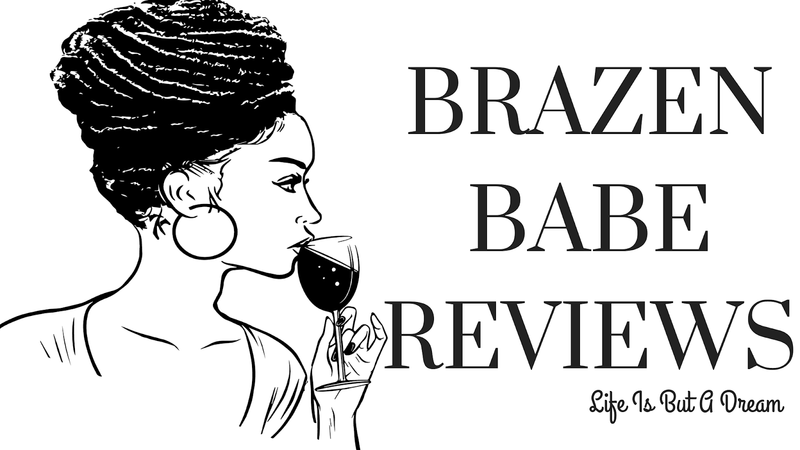 She has a series that is coming to an end and is celebrating with BBR. Check out the post below and be sure to enter AND spread the word about the awesome goodies she is offering! When I launched the Shrew & Company series four years ago, I wanted to create a paranormal story world where women some readers would initially consider to be unlikeable would have equal opportunities for true love. And I didn’t want their partners to “fix” them as part of their journey. At the end of each Shrew & Company story, the heroines are the same intense, passionate, often-acerbic ladies they started out as. They simply landed partners who happen to like them that way. The final installment in the series, Saving Soren, is a bittersweet (for me) goodbye to the series. It features the persistent Romanian bear shifter Soren Ursu and his resistant fated mate, a natural witch named Marcella Bailey who hails from Jamaica. They get paired up to search for a rogue drug industry executive. Of course, while they’re on the road, shenanigans ensue. To celebrate the launch of the book—and the conclusion of the Shrew & Company story arc—I’ve put together a special prize pack one lucky US entrant can win. 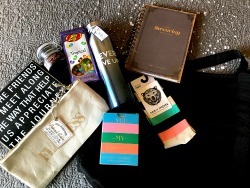 This fun Saving Soren-themed gift box includes: a wooden friendship plaque, a “flawless” zip pouch, smoked sea salt (there are two jokes there you might catch if you’ve already read the book), tropical flavor Jelly Belly candy, a “Never Give Up” water bottle, Pair of Thieves crew socks, a fruity-smelling “You are my unicorn” candle, a journal for potty mouths, and a black mesh beach tote. In addition to the gift box, another entrant will win the full Shrew & Company ebook collection. Entering is easy—just use the Rafflecopter widget below and be sure to leave your answer in the comments section of this post. Contest closes August 13th. Good luck! 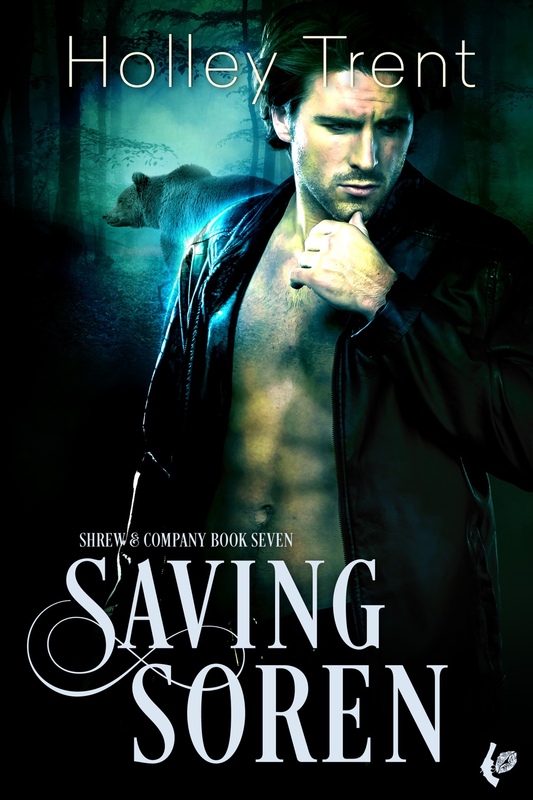 Saving Soren is available at all major ebook retailers. Holley Trent is a best-selling, award-winning author of paranormal romances that feature rich worldbuilding, diverse casts, and lots of dark humor. this is the right spot the post your comments, keep the coming! No. I haven't. I wouldn't. I like business to be business. My personal life is separate. Dated a co-worker once... one date. One of the worst mistakes ever. He didn't take it well that I didn't want to go out again and stopped speaking. No, I haven't dated a coworker but I'm not against it either! I never dated a coworker, but if I found someone I might try it. Yes, I started dating a co-worker in high school and we've been together over 20 years. Definitely never dated a coworker. My job is pretty important to me, so I don't know that I would, given the chance. No i don't like to mix business with pleasure. I feel it's a recipe for disaster. No, I have never dated a coworker. Probably not. Too much drama in work place already, no need to add extra. I've never dated a co-worker,if things go bad you have to see them everyday. Have enjoyed this series very much. What do you have in the pipeline? No I never dated a co-worker. No I haven't. I think it could be a major disaster if the relationship doesn't work. I never dated a co-worker but I guess it would just depend on the situation between the two people involved and what job. I haven't dated any co-workers but wouldn't be against it. I wouldn't say "dated", but yes, I have spent some time with a coworker. The heart wants what the heart wants. Never dated a co worker. If the situation was right, why not! No I have never dated a co worker. I have a rule against that. I've not dated a coworker but I probably would if I was single. No, and I would never. Too many possibilities for things to go wrong, and then who gets fired? The woman!!! No, I've never dated a coworker, but I would if it wasn't against company policy. You never know where or when Mr.Right will appear! Yes I did. I dated my boss and we've been married for 18 years now. Yes. When I was in college I got a job at a summer camp and dated a guy a met there for 2 years. I've never dated a coworker. I've always been married to someone outside my various work environments. However, I've never been attracted to anyone I've worked with, either (thankfully). I don't think it's a good idea to date someone you work with; I can see foresee all types of complications, annoyances, and distractions. I have dated a co-worker, when I was younger. I would NEVER do it again! No, I never have and most likely never would. Saw what happened with others that did so, and didn't make it work--not for me! yes I did, and let him live with me. He ended up cheating on me, and ran my phone bill up to $2000. Nope, never dated a coworker. My first boyfriend (i was 18 he was 25) was a co-worker at a turkey processing plant we both worked at. no I have not dated a co-worker and as far as dating one it just depends. No I never dated a coworker and really not sure I ever would. It would make for an uncomfortable working place if it did not work out. I've never dated a coworker. However my husband and I have worked at the same place 4 times throughout our 24 years of marriage. We currently work together now. I don't think I would ever date a co-worker if I was single due to the awkwardness it would make it if didn't work out! I have not dated a coworker but don't see it as a problem. I haven't and wouldnt. Best to keep business and personal lifes separate. Theres no awkwardness that way,especially if it all goes south. I did once and learned to never do that again. Super fun giveaway! Thank you for the chance. No i haven't but i would date a co-worker if he's really sweet! I've not dated a co-worker, I would need a job first to do that. I am open to it though. Dating at work is a recipe for disaster. That said, I have known couples to managed to find happiness that way. I probably wouldn't, but I also don't date in general so take it as you will. I have dated a co-worker and it was a disaster. It made things awkward and uncomfortable when we weren't seeing each other anymore. It was also impossible for rumors to go around and they never seemed to stop...even when we weren't seeing each other anymore.